What are the penalties for a drunk driving conviction in California? Driving under the influence is illegal in all 50 states. Unfortunately, it’s hard to navigate through all of the laws because they vary dramatically from state to state. Drivers in California may have to face harsher penalties for first-time DUI convictions than other drivers from neighboring states. From 2003 to 2013, data compiled by the DMV shows that DUI arrests have gone down from 183,560 to 160,388. The number of alcohol-related crash fatalities has also dramatically decreased going from 1,445 to 1,197. Measures that have been taken by the California legislature has helped to get some DUI offenders off the road. Based on the trends, you’d imagine that the number of mandatory suspensions handed down would also decline. While that’s a rational thought, suspensions increased from 241,242 to 286,981 because stiffer laws were passed. Knowing what these stiff penalties are and when you’re legally considered “under the influence” in California is very important. That’s where this guide will help you. Compare car insurance quotes to make sure you’re getting the best rate for the coverage you need. Enter your zip code above to get started. What is BAC and why is it important when you’re stopped by the police? When are you guilty of DUI in California? What is a “Look-Back Period” and is there one in California? While some inebriated drivers can be identified just by observing things like swerving or slurred speech, people who are suspected of DUI in California can’t be arrested and convicted simply because they “look” intoxicated. Drivers can be taken into custody for suspected DUI even if they don’t consent to tests, but tests will still be taken and these have to show actual levels of alcohol before court proceedings can continue. The driver’s Blood Alcohol Concentration, or BAC, is what helps officers and the court confirm that someone is actually operating under the influence. BAC refers to how much alcohol has been absorbed into a person’s bloodstream at the current time. If someone has a BAC of 0.10 percent, that means that one in 1000 parts of blood is alcohol. How much alcohol can affect your movements depends on your age, weight, gender, and how much you’ve eaten. In the state of California, anyone who drives their vehicle while they are intoxicated by drugs or alcohol can face Driving Under the Influence charges. The charges in other states may be called something else, but it is formally DUI in California. Anyone with a BAC of 0.08 percent or higher is legally defined as being under the influence. A BAC of 0.15 percent or more is more serious and harsher penalties can be handed out. The last thing you want is a felony on your record. While both misdemeanors and felonies can affect your future, having a felony makes it much harder to get a job or qualify for professional licenses. All first-time DUIs are considered misdemeanors unless you have an accident that results in death or injury. If you’ve been arrested for multiple DUI offenses within the last 10 years, you could still be charged with a felony even if there wasn’t an accident or any injuries. 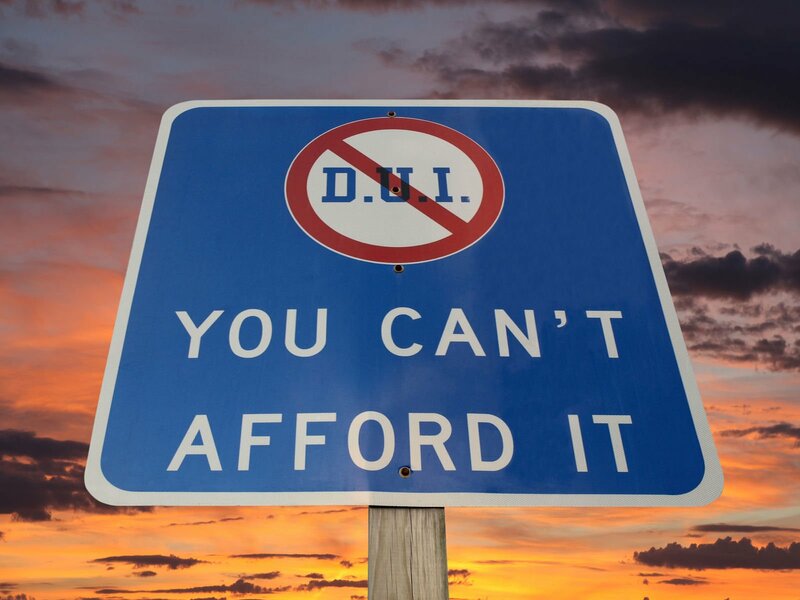 Usually, straight DUIs are misdemeanors for your first, second, and third offense. If you’ve had a fourth offense or any subsequent charges related to DUI within the 10-year span, you will face a felony DUI charge. 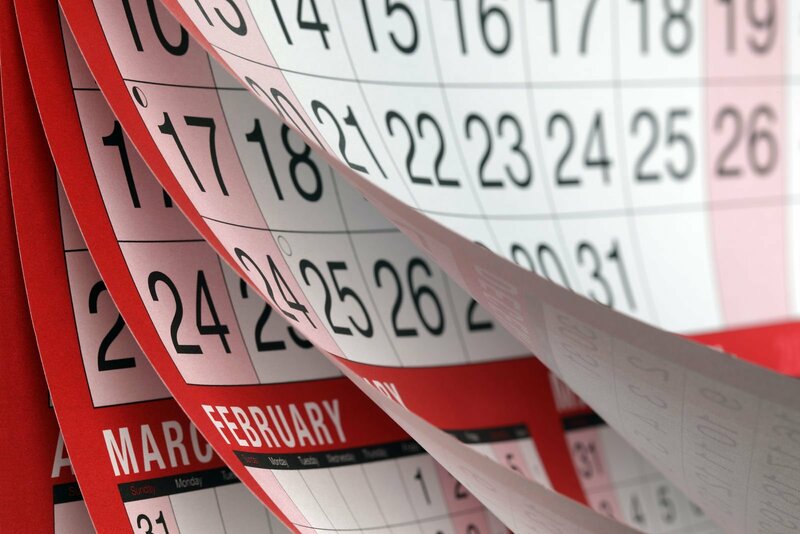 New legislation was passed at the beginning of 2007 where a longer Look-Back Period was implemented. In legal terms, the Look Back Period is how long prosecutors can look at prior DUI convictions when determining what penalties they are going to ask for. Initially, the Look-Back Period in California was seven years. After the new provision, Senate Bill 597 was passed in 2007, the period was extended to 10 years. Not only does the DUI appear on your driving record for 10 years from the violation date, drivers with a DUI within the past 10 years won’t be eligible for a “Good Driver Discount” on their auto insurance until the violation drops off. If you’re stopped for DUI and arrested, your license will automatically be suspended by the DMV within 30 days. The court hearing that you must face to fight the administrative suspension is completely separate from the court charges you’ll be facing for your misdemeanor or felony charges. Penalties that are passed down from the courts are criminal-related and not administrative. The criminal-related penalties that you’re going to be assessed depending on many different factors. There’s a schedule of penalties that are handed down by superior courts in California, but each scenario is unique. Your first DUI conviction in California is a misdemeanor conviction unless you were in an accident and that accident resulted in injuries. If you’ve had your license suspended for driving under the influence, you may be able to have some of your privileges reinstated with special restrictions. This is normally only the case after a first or second offense. You’ll have to file an SR-22 or Certificate of Financial Responsibility through your insurer and you may even have to have an IID (Ignition Interlock Device) installed in your vehicle so that your BAC can be check before you drive. Driving without insurance can be a costly mistake financially, but it can take away a lot more than money. Abstain from driving under the influence. If you’ve made the mistake in the past, be sure to always price the cost of insurance to find the best deal while you are a high-risk driver. Whether you have a DUI on your record or not, it’s a very wise decision to compare car insurance rates to find the best price for the coverage you need. Use our free rate tool below to get started!